Update (7/22/2011): Added a note about an IE Security setting for SharePoint menus at the end of the post. I will add a PDF of this posting either tonight or over the weekend if anyone is interested in that. Update (7/24/2011): Added PDF download of the posting for printing, offline, and eReader availability at end of posting in the File Download section. With the recent release of the SQL Server Denali CTP3 there have been a few changes in the installation process. One of those is with how the SharePoint integration configuration works. There was new post yesterday in regards to this process Getting up and running with SQL Server Denali for Business Intelligence (Crescent and PowerPivot in CTP3). 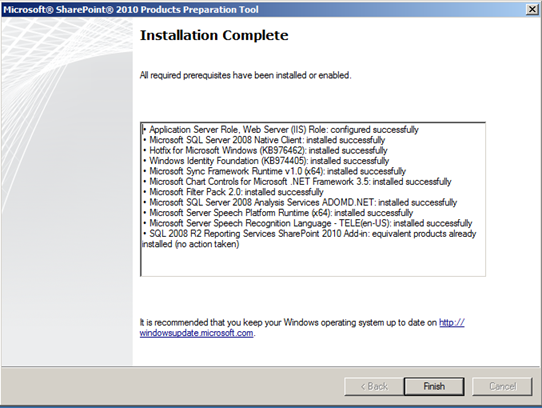 In this post is goes through the steps assuming that you have installed SharePoint 2010 first. 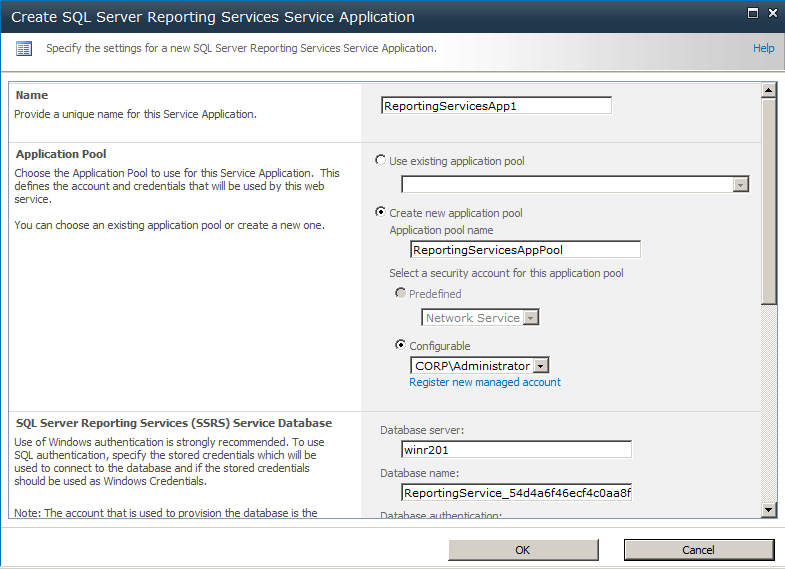 What if you are like myself and installed all of the SQL Server components (SQL Server ‘Denali’ CTP3 Install Experience), including Reporting Services, before SharePoint 2010? Well the process is a little different because since you didn’t have SharePoint installed first the integration process will not be completed by just installing SharePoint 2010 next. There are a few steps you can take and I am going to go over the PowerShell option that I took through with the help of some documentation I was provided from Microsoft with previous CTP testing. Next I went through the installation process again and installed an additional SSAS named instance in the Tabular mode. Then I installed SharePoint 2010: pre-reqs and then SharePoint (but did not run the configuration wizard – unchecked the box and closed the process down after the install). I had to actually run the pre-req install twice and had to do a reboot prior to the SharePoint install as I recall. I then did the SQL Server install again to install PowerPivot for SharePoint creating another named instance of SSAS for PowerPivot. The next step can be done a few different ways and I picked the new PowerPivot for SharePoint Configuration Tool (need to ensure your pass phrase meets the security requirements) – this option is available in the Tools page of SQL Installation or in the Configurations folder in your SQL Server install folder in the Start Menu. This process will configure the PowerPivot integration, activate it, and create a PowerPivot SharePoint Site Collection. I then installed the ADO.NET Data Services for .NET 3.5 SP1which is required if you want to use PowerPivot against an Atom Feed in SharePoint. A reboot is required after this install. 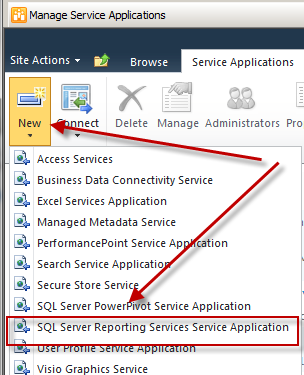 Setup the SSRS service and application (since I installed SQL and SSRS prior to SharePoint the Integration with the add-in did not complete – because no SharePoint). 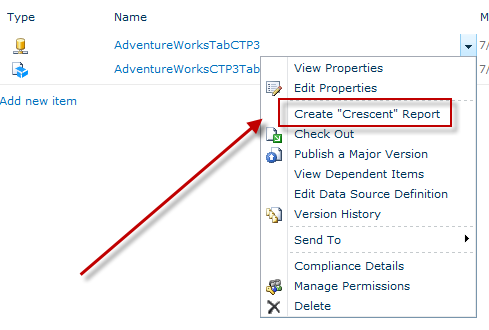 Now you can launch Crescent from the context menu from the connection and data source files you have created. In order to create these connection files and data sources I installed and deployed the Denali Samples from CodePlex. There is one issue with the Tabular project that you need to be aware of when you want to deploy this that has been documented here – Problems with the SSAS Tabular Model Projects Denali CTP3 samples (according to the site the samples have been fixed, so if you haven’t downloaded them you should be okay). So there you go, you are off to the races. You know have SSRS in the new SharePoint Integrated Mode setup running as a SharePoint Application (no longer running as its own Windows Service, completely setup and managed by SharePoint now) and you are creating awesome reports with Crescent. NOTE: If you are having an issue in say Step 9 and you are not getting menu options in SharePoint you need to go into your IE Security Settings and enable the Active Scripting. Once you do that you should be able to use the menu options in SharePoint. This entry was posted on July 22, 2011 at 6:13 am	and is filed under Reporting Services, SQL Server. Tagged: bism, crescent, denali, power view, sharepoint, ssrs. You can follow any responses to this entry through the RSS 2.0 feed. You can leave a response, or trackback from your own site. Great write-up Dan. I am finally getting around to working with CTP3 and like you did all my SQL installations before my SharePoint install. You probably saved me a few hours of troubleshooting and web searching. Thanks. Glad that I was able to help you out. Hope you are enjoying playing around with the latest release:) Hope to see you in October and catch up. I followed your intructions, however I am missing the “BISM Connection File” content type. Do you have any suggestion on what I am missing? Is it possible that you do not have the PowerPivot integration setup? If so, you will still be able to setup a Report Server Data Source (rsds) connection file and you can use that to connect to your data model. You will just have to enter in the connection string as shown in my example. Yes indeed, I did not installed PowerPivot yet. 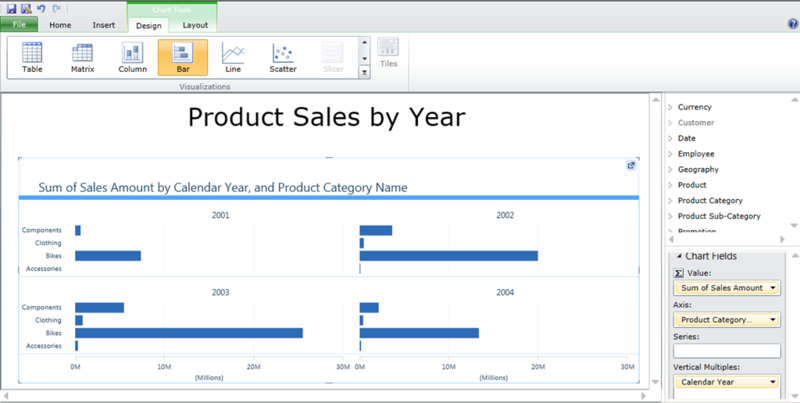 So I will actually have BISM only after installing PowerPivot or otherwise use Report Data Source and Report Builder Report, correct? You will only get the BISM Connection File content type if you have PowerPivot setup. 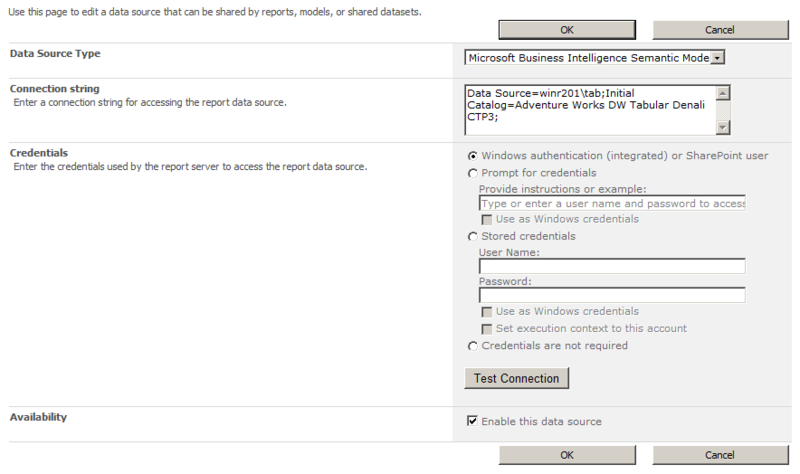 You can use the Report Server Data Source option instead and when you create the connection you will use the data source type of Microsoft Business Intelligence Semantic Model as your option and then you will have to provide the Connect String just like in my example provided above. When and if you do add the PowerPivot integration into SharePoint you will then be provided with the alternate content type. With the rsds connections you have to use the context menu to launch Power View versus simply clicking on the BISM connection file link. 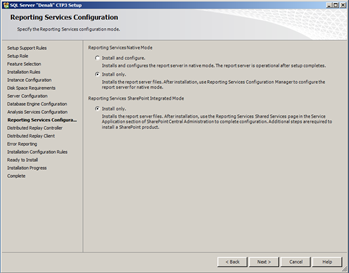 Great guide pointing out that if you should happen to install SQL Server Reporting Services 2012 before installing SharePoint, you must then let SharePoint 2010 know it’s there and install the service. Thanks Dan!